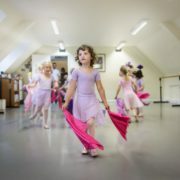 Does your son or daughter want to dance? 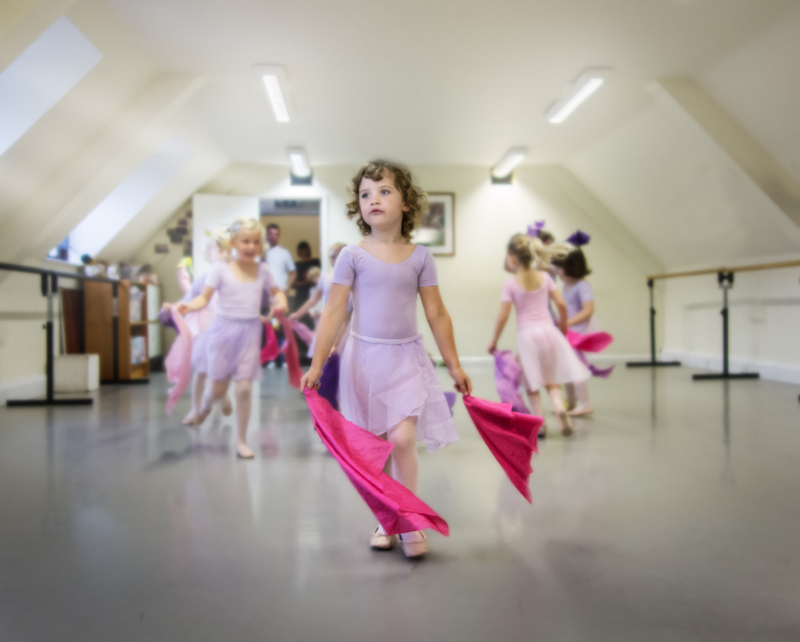 Bring them along to a FREE ballet class at Downland Dance’s Open Day on Sunday 18th February. There will be 2 x 45-minute classes to select from, depending upon age. This is also an opportunity to meet the teachers, talk to the staff and learn more about Downland Dance’s ethos and vision. For more information on our studio locations, please visit this page.